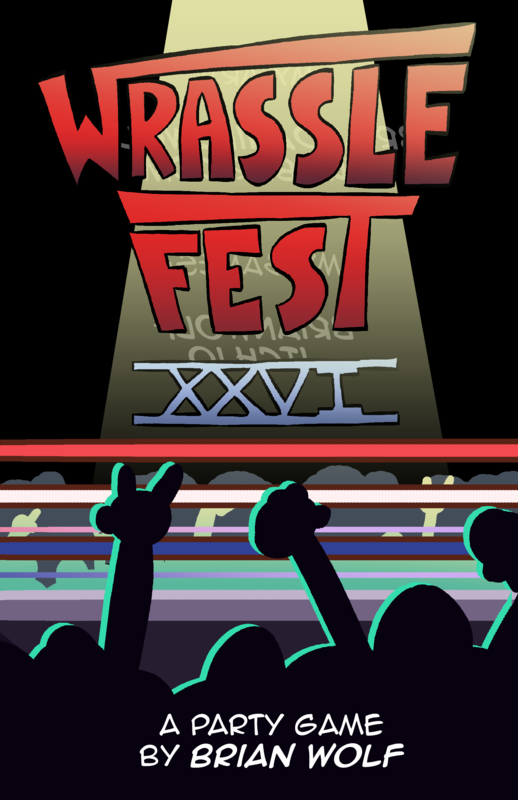 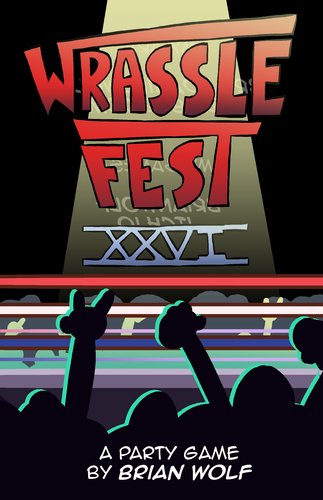 WRASSLEFEST XXVI is a wild party game where players get a theme and ten minutes to come up with a pro wrestling persona. 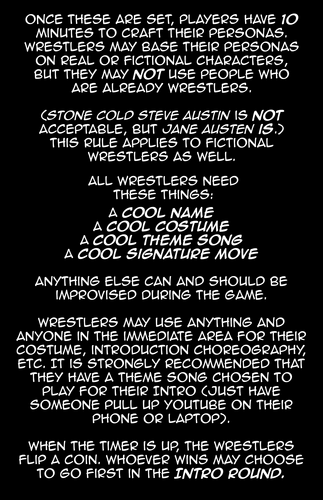 The audience then decides who's got the coolest Intro, the best Smack Talk, and the wildest Signature Move. 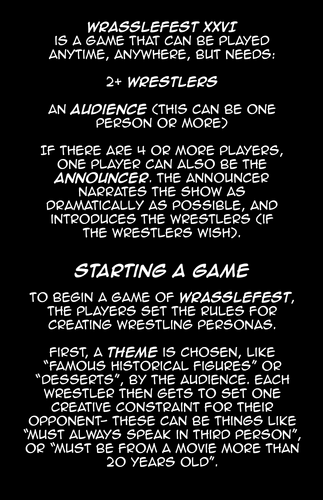 It can be played with just 3 people, though of course you can have as many as you want for total mayhem! 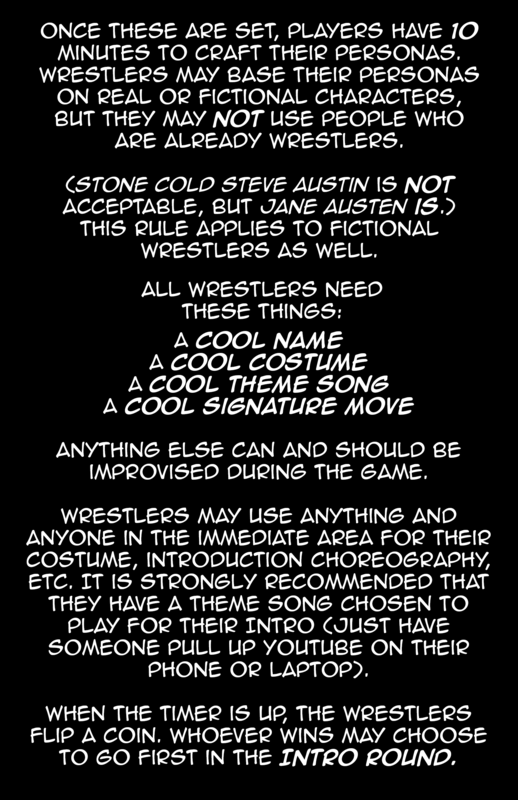 The game comes with rules for standard play, as well as Bonus Modes like Tag Team Tournaments and Legacy Mode. 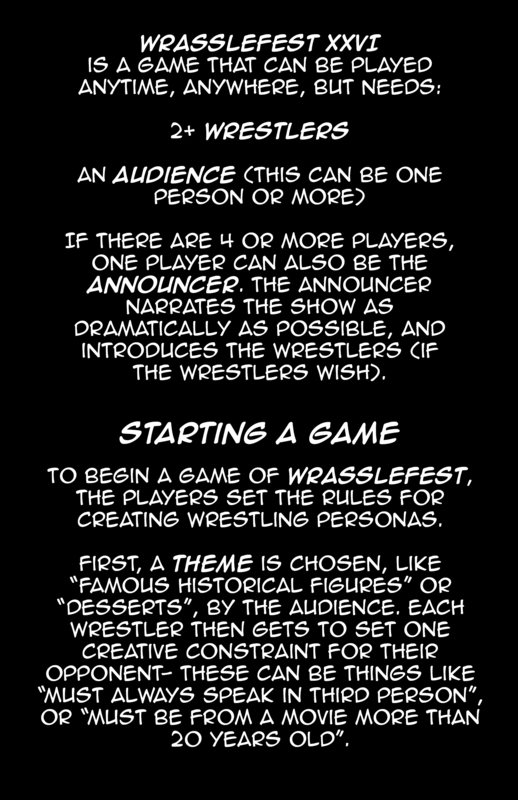 ALSO: For the first 10 people that videotape themselves playing this game, I will draw their wrestlers!